Hang Woo instructs Hang Shin to forge fingerprint of Yoo Bang at the crime scene, and leaves the fingerprint of Yeo Chi on the ring of Ho Hae. Yoo Bang and Yeo Chi are arrested by the police as suspect. In the mid way, Yeo Chi and Yoo Bang escape, and both of them suffers the taste of living in poor. Hang Woo orders Hang Shin to go to United States to stay away from trouble, but because his daughter has to undergo surgery, he secretly hides in South Korea. The confidence of Cheonha Group is shaken, Hang Woo orders the secret acquisition of Cheonha Group. Beom Jeung sees from the surveillance video that Hang Ryang boarded the car of Ho Hae on the eve of murder. 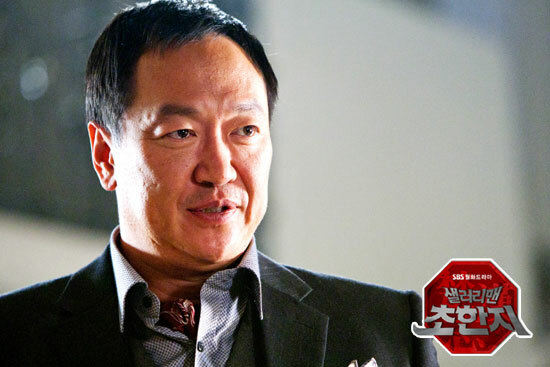 He has strange feeling and orders the investigation on Hang Ryang. The powers of Cheonha Group starts to fight for position of vice president.